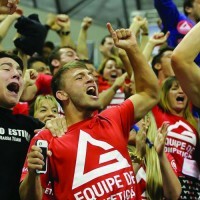 Is Your Jiu-jitsu Universal? How to adapt your bjj game. I was listening to an interview with a top MMA coach (who is also a bjj black belt) in which he was discussing the differences between bjj with the kimono and that style of bjj that is used in MMA. 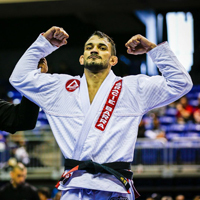 The coach explained that he DID advocate training jiu-jitsu with the gi as there were many additional benefits to training with kimono – even for MMA fighters. The interesting point the coach made was he used the term “universal jiu-jitsu”. He defined that as a style of jiu-jitsu game that was applicable across all of the different applications of bjj (see article link). 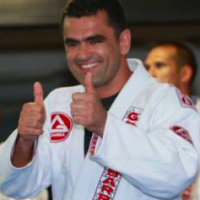 He stressed that his students should be mindful of how they are building their bjj games with this important philosophy in mind. What exactly do we mean by this idea of “universal jiu-jitsu”? So how can you develop a “universal jiu-jitsu”? Ask any MMA fighter if it is better to fight on the ground on bottom or top position? 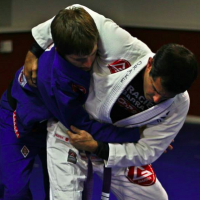 If you want to have a complete bjj game, you need to be able to get a resisting opponent on the ground! Wrestling and judo trips adapted for no kimono grips must be trained. 2) Focus on submissions that do not require the kimono. The art of jiu-jitsu has innumerable collar chokes, but they disappear when you take off the kimono!Devote some time to training your rear naked choke, guillotines and kimura attacks. 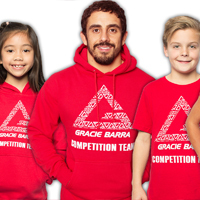 You can attack all of those while training in kimono and be able to apply when rolling no-gi. 3) Use no-gi grips in kimono training. 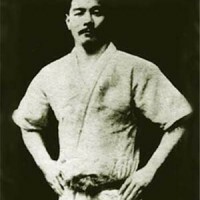 Try an experiment in substituting a no-gi grip instead of the available collar/ lapel / sleeve grip when rolling in kimono. Try to learn to control an opponent using the “handles” of wrist, under and over hooks and rely less on specific gi grips. Pause when playing your open guard or half guard and ask your self “what if my opponent could strike now?”. Now it becomes REALLY important to control the opponents arms and posture and hide your head, control distance to avoid being hit. Playing certain types of sports bjj guards are really fun and great training, but remind yourself to also have bottom options that are more “universal” in their application. Do you practice “universal jiu-jitsu”? read also: Got Takedowns? 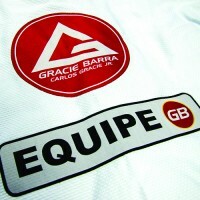 Is Your BJJ Missing This Important Area? Previous PostPrevious Self defense vs. sports bjj : How Important is Self Defense Training in BJJ?